One of the intentions of this year’s event is to get a new definition of bullying in front of as many area adolescents as possible, exposing the “bully” for what he or she truly is – someone who needs help. We can socially shift perspective to help victims of bullying along with the bullies themselves. 1) Bullying becomes an identifier of a person who needs help finding positive change through productive relationships, not an act of toughness. So it can be met with the help needed to change, not with punishment by isolation and more loneliness. 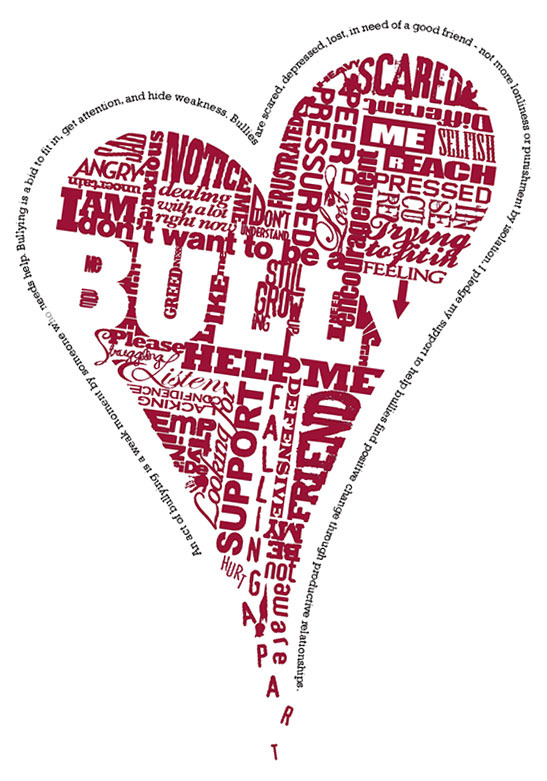 2) Victims of bullying become stronger, as they know not to take a bully’s actions or words seriously. Victims realize they’re dealing with a weak moment by someone who is trying to build themselves up by knocking others down. 3) Bullies no longer want to be bullies. If an act of bullying is widely accepted as compensation for weakness, you’ll see a lot less of it. No adolescent wants to show how weak they are. None of us do. For our part, the MCCU Twin Ports Bridge Festival can spread this awareness and share the personal truth lying within bullies through area schools via our event program, guest speakers in the schools, “Community Week” on KUMD 103.3 FM, introducing more teachers, parents and students to Super Stretch and yoga, and getting as many people as possible in front of inspiring acts at Bayfront Festival Park.